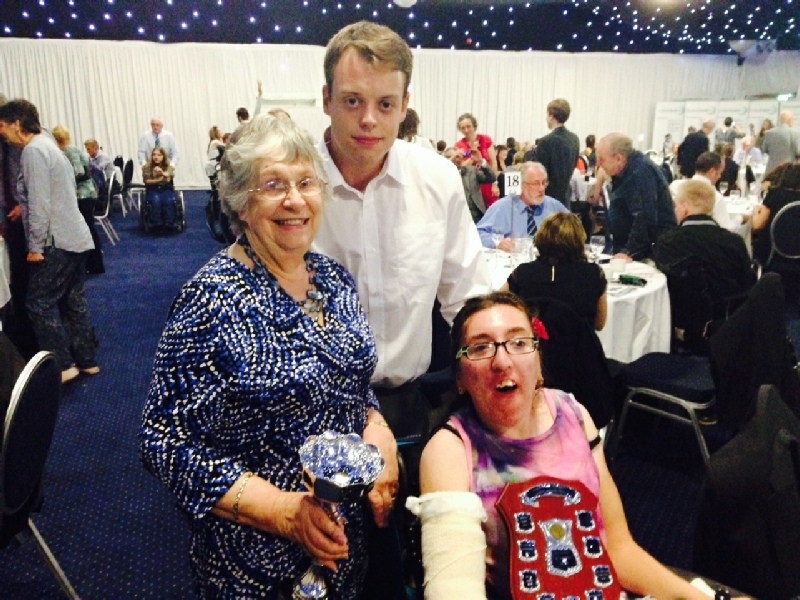 After watching the London Paralympics, secretary Ann Hart felt we needed some expertise on the disabled sport front. Someone who could concentrate on encouraging members of the Club to take part in more active sport. She was successful in obtaining an initial grant from Sport England to recruit two sports coaches. Ryan Burton and Steven Helazimia were appointed for the summer term 2013 (when Steven left to coach football in Brazil!). 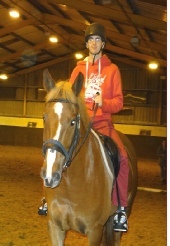 We soon had some very enthusiastic members enjoying a variety of activities, inside the Centre or on the MUGA. 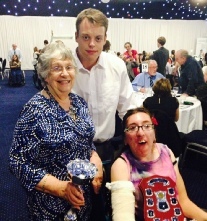 At the Friday PHAB Club Ryan provides a varied and interesting programme of sport for our disabled members with the help of buddies including: the ever popular Pool - Carpet Bowls, Curling, Fifa Football, Table Football, Air Hockey, Tag Rugby, Rounders and Table Tennis. 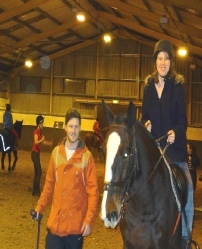 Small groups have also enjoyed evenings at Riding for Disabled in the arena at Middleton. We are grateful to Sport England, Sportivate, Comic Relief, Creating Connections and Leeds City Council Disability Sports Officer, Ross Bibby for all the help. As part of the initial PHAB SPORTS PROJECT volunteer Paul Coast introduced some of our most severely disabled youth group to powerchair football - a real success story. We are so proud of our team PHAB UNITED.